Oh, how many times have I said that crocheting is a fun craft? As you read this post, I assume that you know that already. However, if you are expecting a new baby in to your home I guess you are currently searching for new ideas to crochet for your baby. 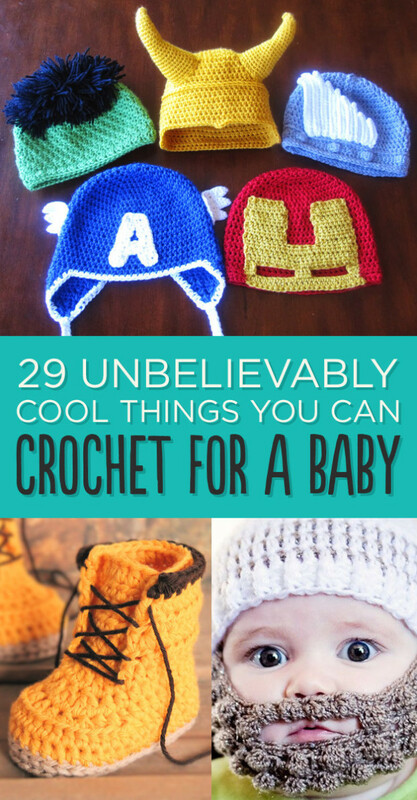 This list includes cool crochet projects you can crochet for your baby.